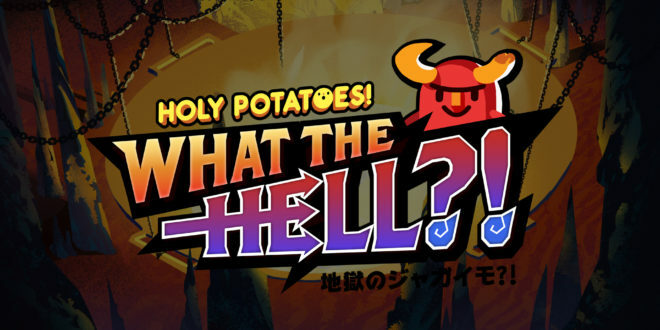 If you haven’t played a Holy Potatoes! 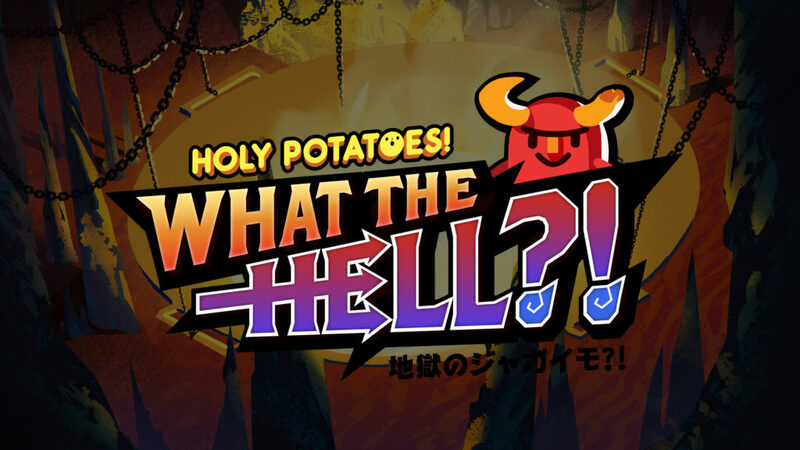 game, you should definitely play a Holy Potatoes! game. Holy Potatoes! is a series of games that chronicles the spudtastic universe in which the humanoids are, well, potatoes. Developed by Daylight Studios, Holy Potatoes! proves that potatoes are just like us. They enjoy the simpler things in life, like soft kitties and hashbrowns. The first installation, Holy Potatoes! A Weapon Shop! ?, is a simulation game where you run a –surprise!– weapon shop. Most games focus on the adventuring part of storytelling, but with A Weapon Shop, it’s up to you to make the gear that saves the heroes lives. 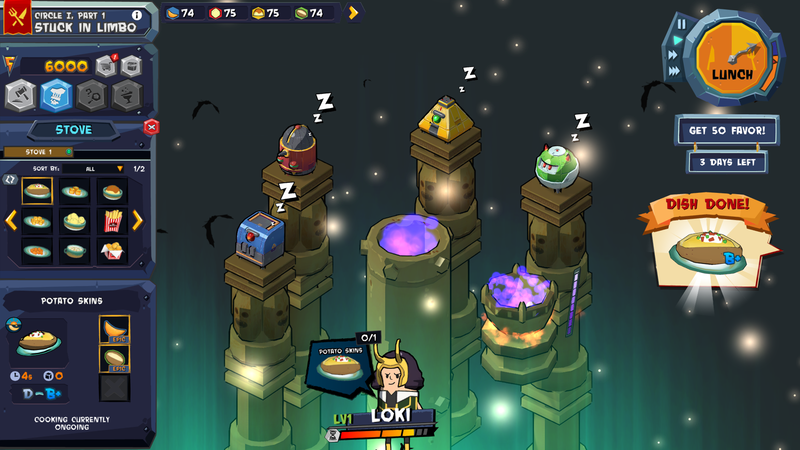 Upgrade your shop and workers the further you progress to make better, even legendary, weapons. It’s not dangerous work. In fact, it’s kind of lazy, easy work. And that is a peeling to me. Holy Potatoes! We’re in Space?! mixes things up a bit and blasts our intrepid taters head into space to engage in intergalactic battles and adventure. We’re in Space is a more intricate sequel that focuses more on battles and space travel than crafting, but it still has the same potato charm with the same potato humor. The latest installment, Holy Potatoes! What the Hell?! goes back to the series’ roots and explores the lucrative restaurant business in the busy Circle District of Hell. By apportioning souls to the proper sin machine, you’re able to make delicious meals for the many non-paying customers. What the Hell is still in early development so I can’t tell you much outside the basic premise of making dishes to appease hungry Hell overlords and rising through Hell’s many circles, but intricate game mechanics has never been what Holy Potatoes! is about. Holy Potatoes! 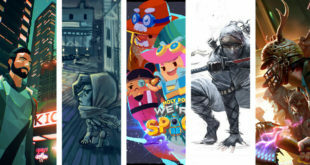 are games that instead focus on fun, humor, and ease of playability. They want their games to be accessible to all gamers, no matter their skill level, and it’s something at which they succeed. If you want immersive storytelling and realistic graphics, go play The Witcher 3. But if you want a fun game–full of more potato puns than you can shake a skin at–a game that you intend to play for twenty minutes and actually play for three hours, give Holy Potatoes! a chance. A Weapon Shop and We’re in Space are both available on PC. What the Hell is slated to release on PC sometime in the fall of 2017. Tags Daylight Studios holy potatoes we're in space Holy Potatoes! Holy Potatoes! What the Hell?! Next ‘Teen Wolf’ Review – “Triggers”: Beacon Hills Has a Zoo?